Campus Activities: societies, dance, HC, class rep, wednesday nights, thursday nights, friday nights. Study ‘Ritual’: I like to have lots of tea and music helps sometimes. But I don’t study enough honestly. Something on your St Andrews Bucket List: Pier jump maybe? It seems really scary though. 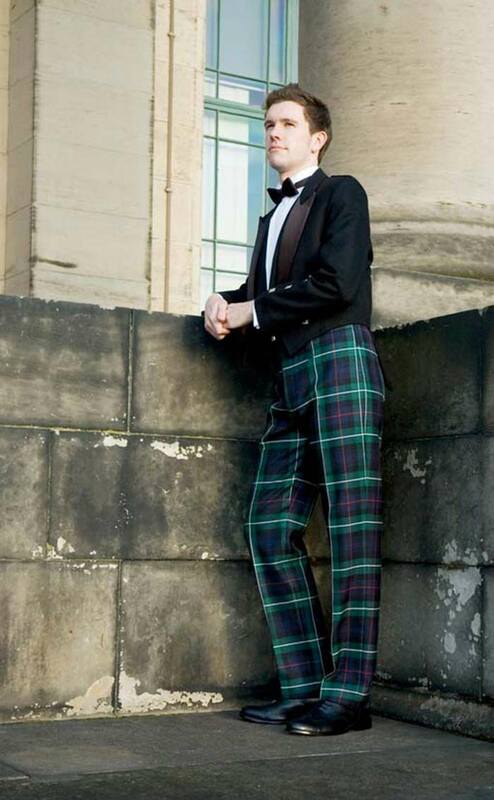 Deal Maker: those tartan trousers, they are so cool. Three Things You Can’t Live Without: Caffeine, memes and my family. Dream Dinner Guests (5, dead or alive): Miranda Hart, Christopher Walken, Richard Ayoade, A.A. Milne and Winnie the Pooh.